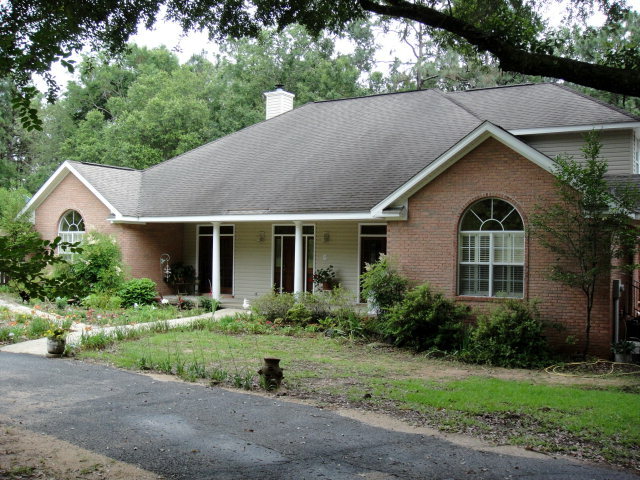 This beautifully maintained home in the sought-after Point Clear area of Fairhope has it all. High ceilings, custom moldings & cabinets, a butler’s pantry with a wide-open floor-plan & lots of windows. This home has a rear-entry attached double garage, large closets and plenty of room for storage. Enjoy the tranquility of the fenced, private courtyard within minutes of shopping, dining & school. A New Achee Development With Only 14 Lots! 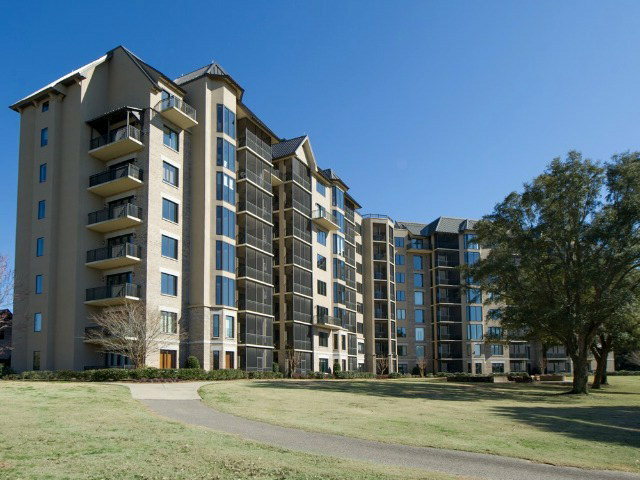 A new Achee Development perfectly located near the Azalea Golf Course of Lakewood, the Colony at the Grand, The Grand Hotel and scenic Mobile Bay. 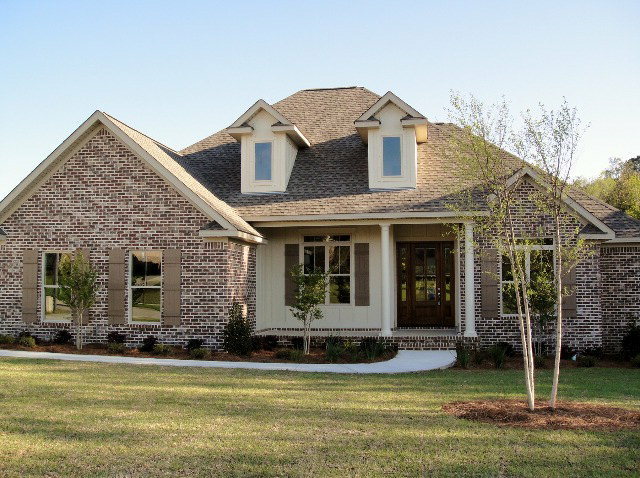 With only 14 lots, this small community is full of beautiful oak trees. Just minutes from Downtown Fairhope. Call to make your reservation today. 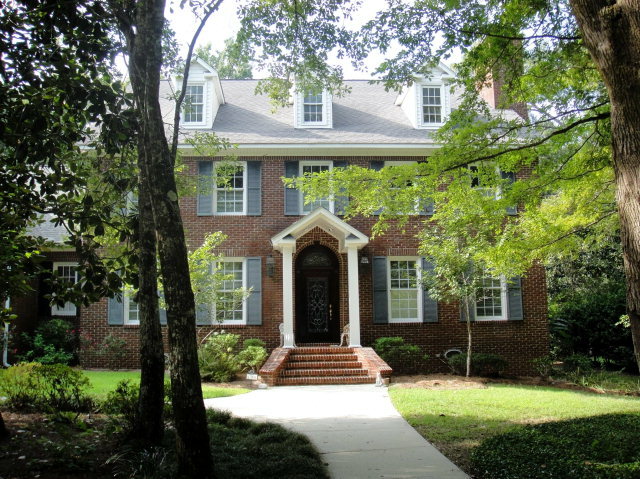 Amazing Home In One Of The Premier Areas of Montrose! 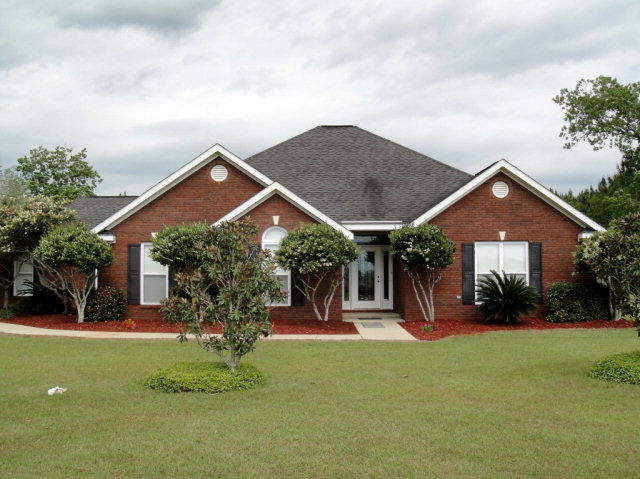 Beautifully Maintained Home On Four Acres! 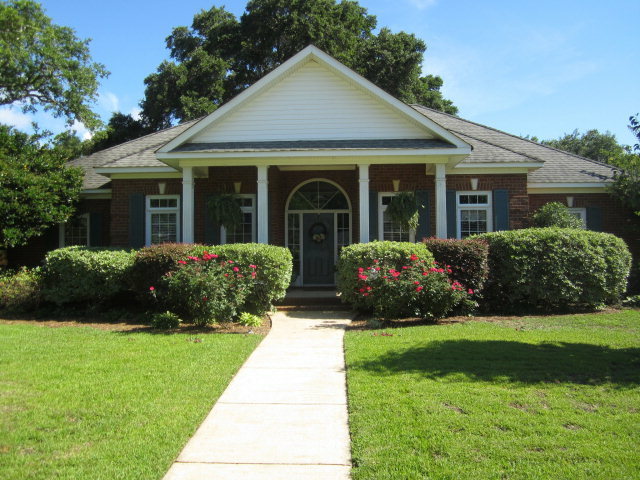 Great deal on this beautifully maintained brick home on four private acres in Fairhope. Enjoy the wide-open floor plan with tons of windows, high ceilings, large FL Rm, Bonus Rm & tile throughout. This home has huge closets & laundry room with tons of storage. Outside there is a double garage attached with a breezeway, a beautiful secluded patio off the master & a pristine pool and cabana. Beautiful Home In Sought-After Subdivision Of Avalon! 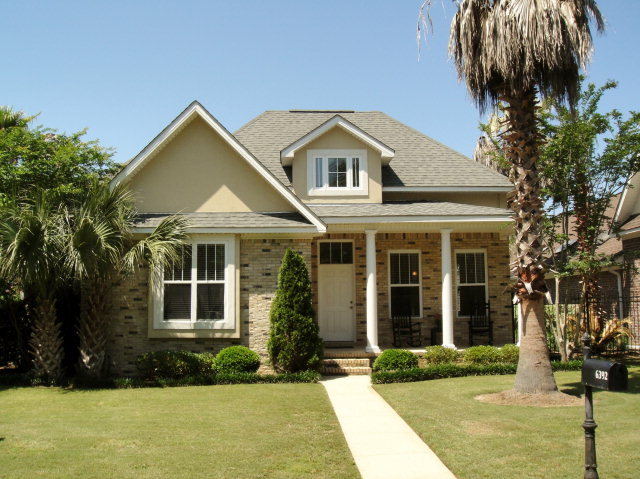 Beautiful new home built by Marquis Properties in the sought-after subdivision of Avalon in Daphne. With 4 Bedrooms, 3.5 baths and a study & incredible attention to detail, this home has it all. 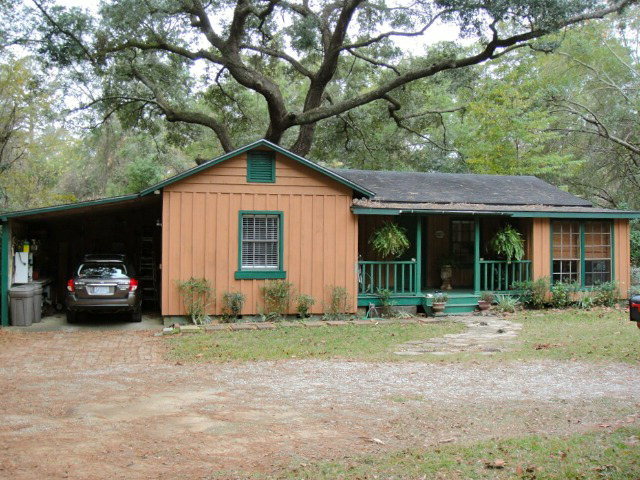 Enjoy the finest of finishes in this tranquil and convenient location on a half acre lot. Take advantage of insurance savings with this Fortified home built beyond current code. A must see in Daphne. 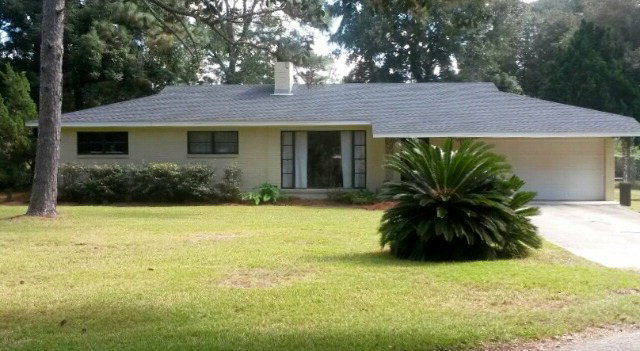 Beautifully Maintained Home In Awesome Location In Old Daphne! 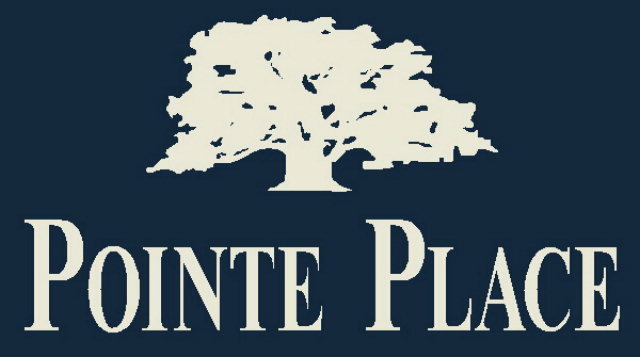 You are currently browsing the Fairhope Realty Group blog archives for August, 2014.